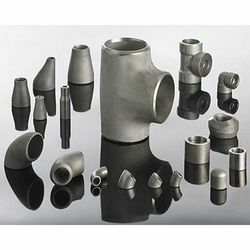 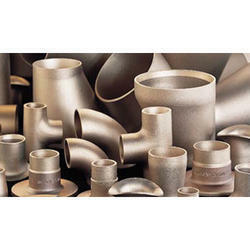 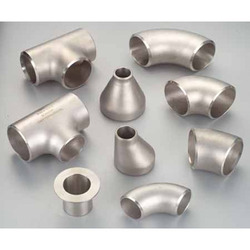 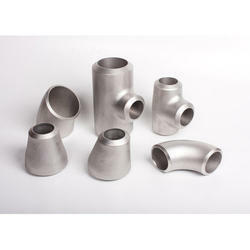 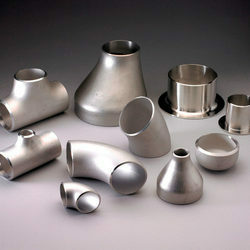 Leading Manufacturer of stainless steel buttweld fitting, carbon steel buttweld fitting, nickel alloy buttweld fitting, alloy steel buttweld fitting, aluminum buttweld fitting and cu-ni buttweld fitting from Mumbai. 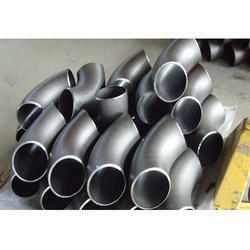 Grade WPBW, WPHY 42, WPHY 46, WPHY 52, WPH 60, WPHY 65 & WPHY 70. 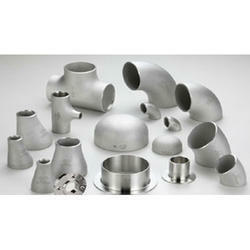 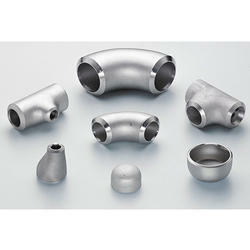 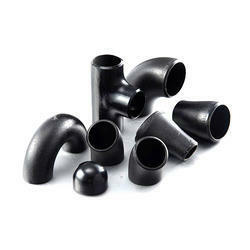 Looking for Buttweld Fitting ?